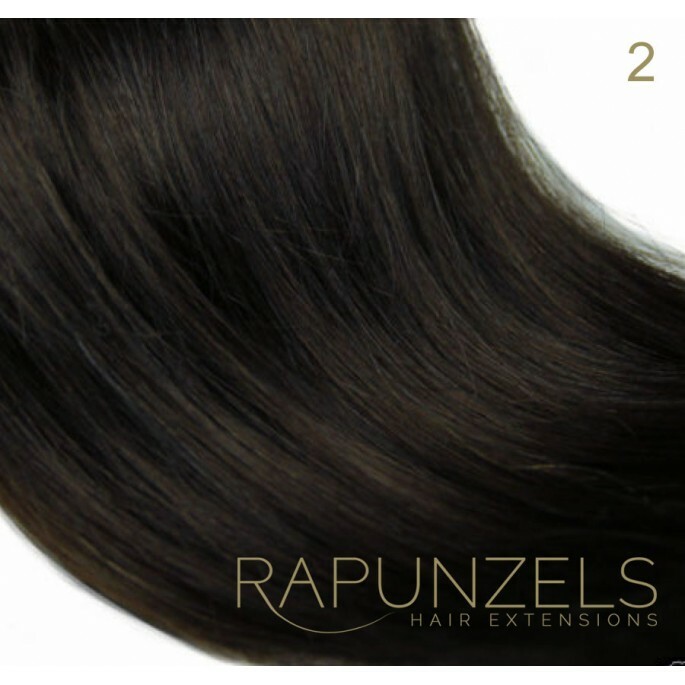 Pre bonded stick tips (also known as i tips) are a popular choice for those looking for a more permanent extension as they can be worn up to 3 months before requiring maintenance. 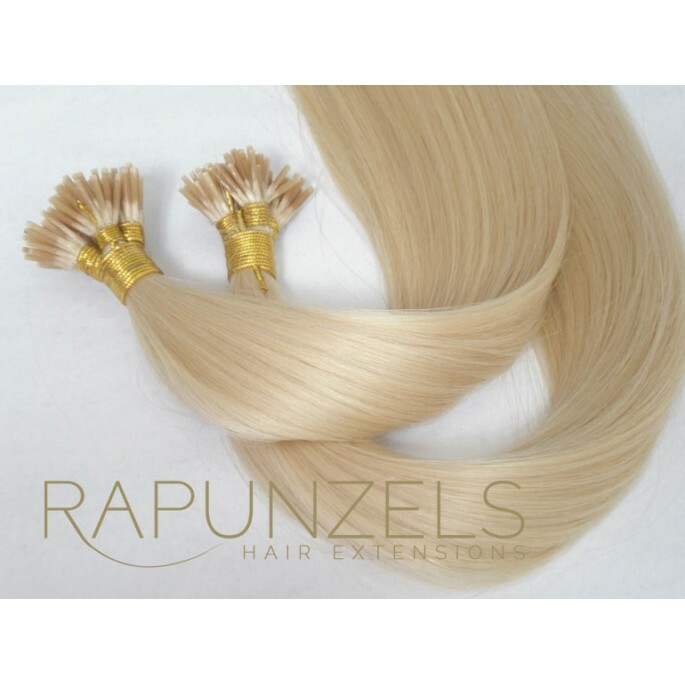 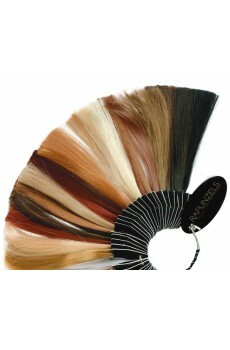 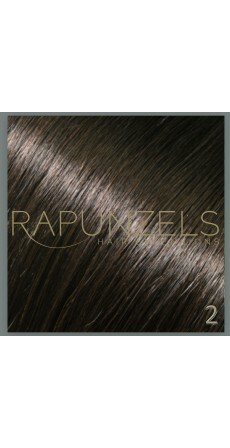 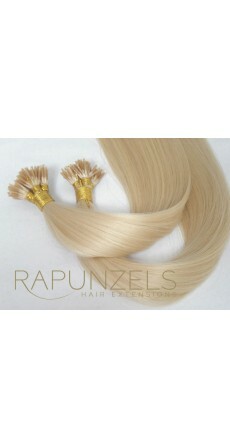 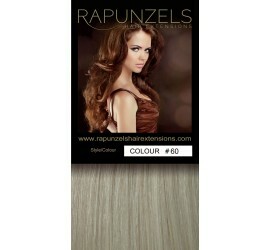 The tips are made of quality italian keratin glue, which can be applied professionally with micro rings and shrinkies. 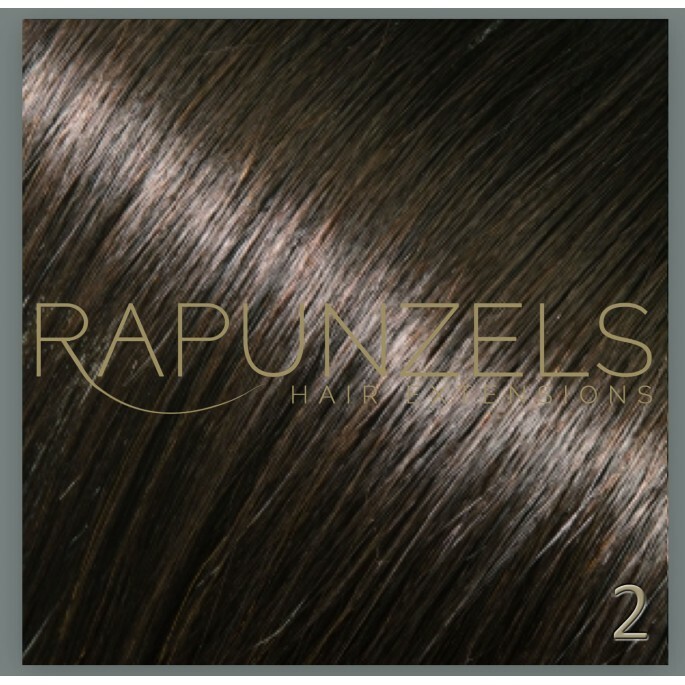 No heat is required making this method a popular choice which is gentle on your hair. 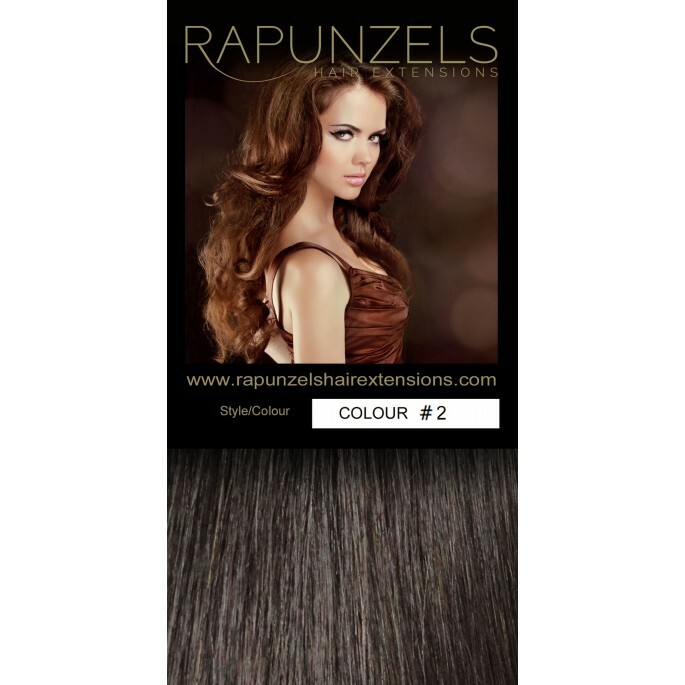 Stick tip hair is great for adding quick highlights through your own natural colour without the damaging effects of bleaching. 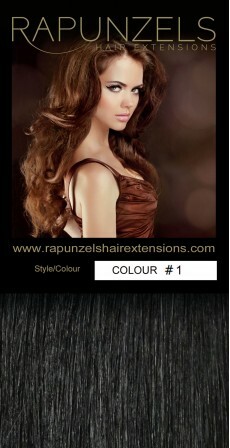 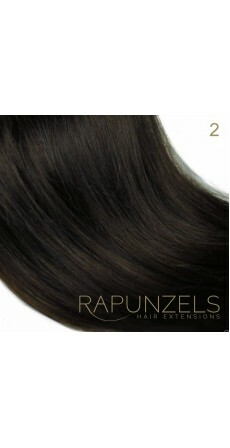 Or you may opt for a full head of these hair extensions for celebrity style glamourous length and volume.